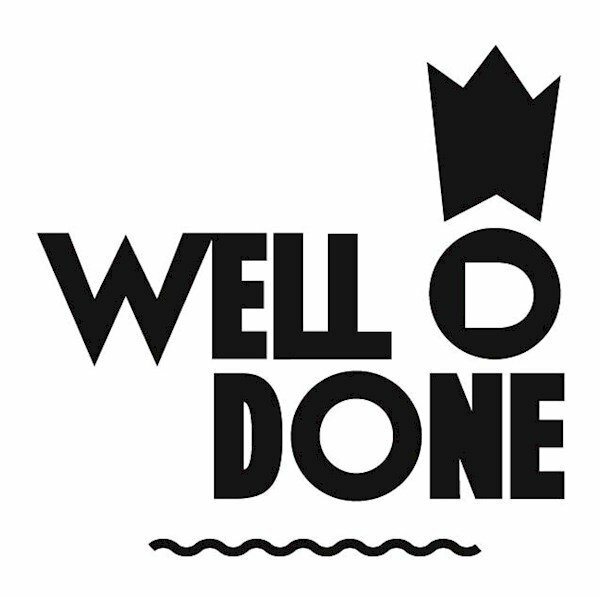 This event "Well Done" @ Suicide Circus has already ended on 11/11/2015. Here you can find upcoming events for this location! Danilo Schneider – Enough! 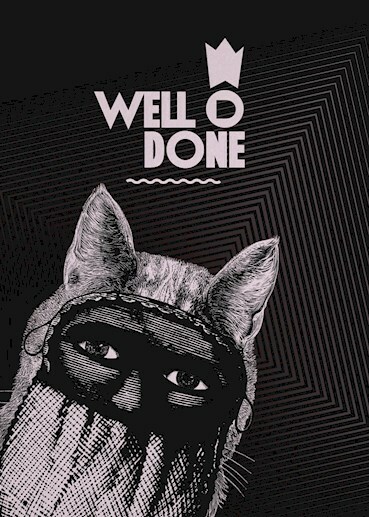 Music/ Highgrade / WhyNot?! Eveline Fink - Enough! Music/ WhyNot? !